Sturdy design offers modern styling with proven Boston® quality. Ideal for home office use. 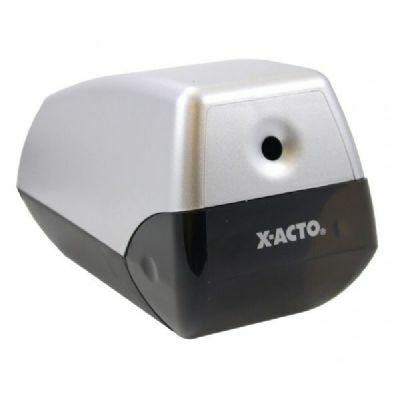 Pencil- Saver™ feature prevents over-sharpening and thermal overload Auto-Reset™ protects the sharpener from overheating. 100% made in USA. Two-year limited warranty.